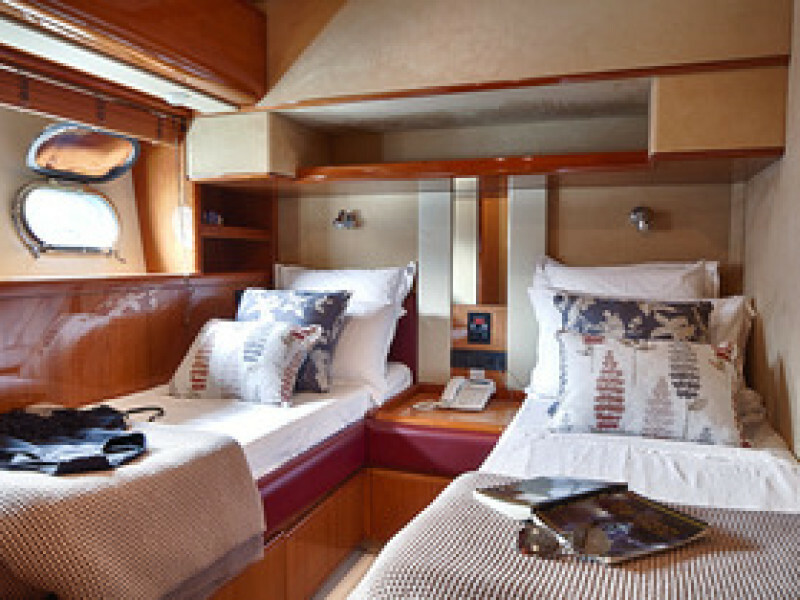 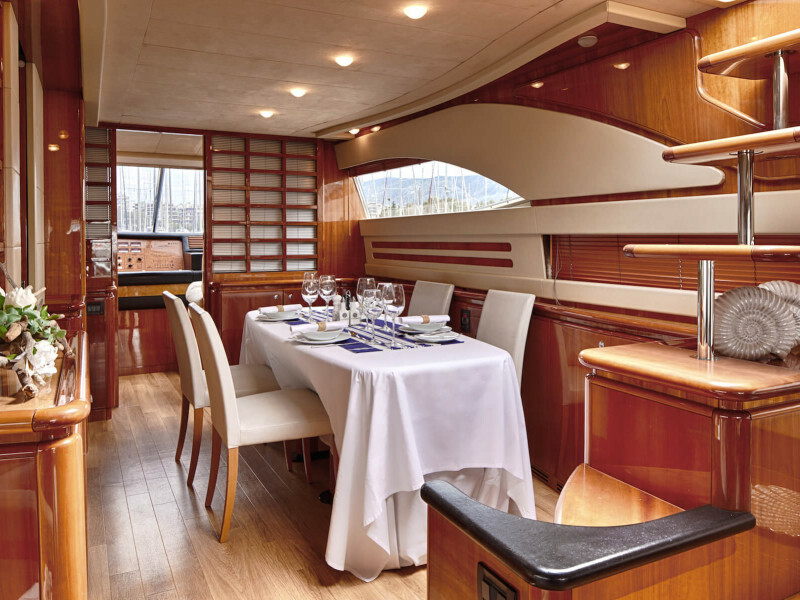 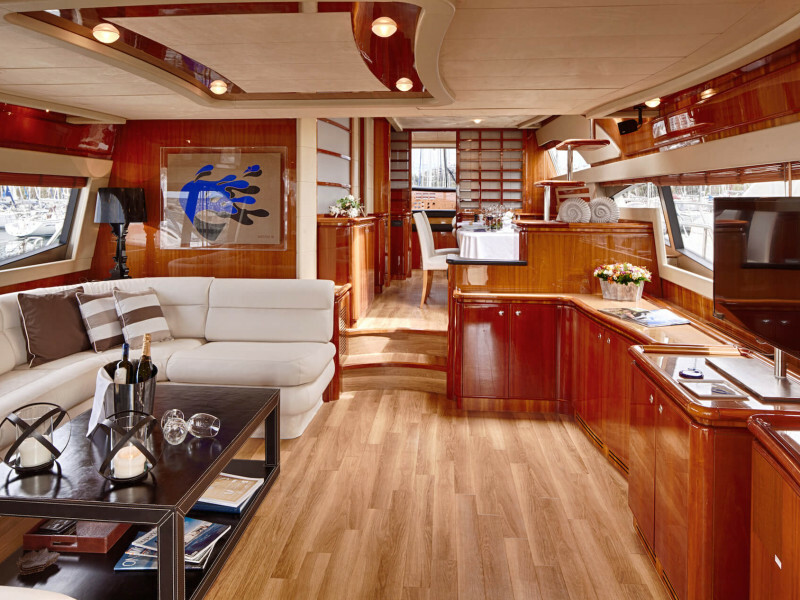 Modern Amor presents a comfortable leather saloon with earthy colors and a cozy dining area on the Main deck. 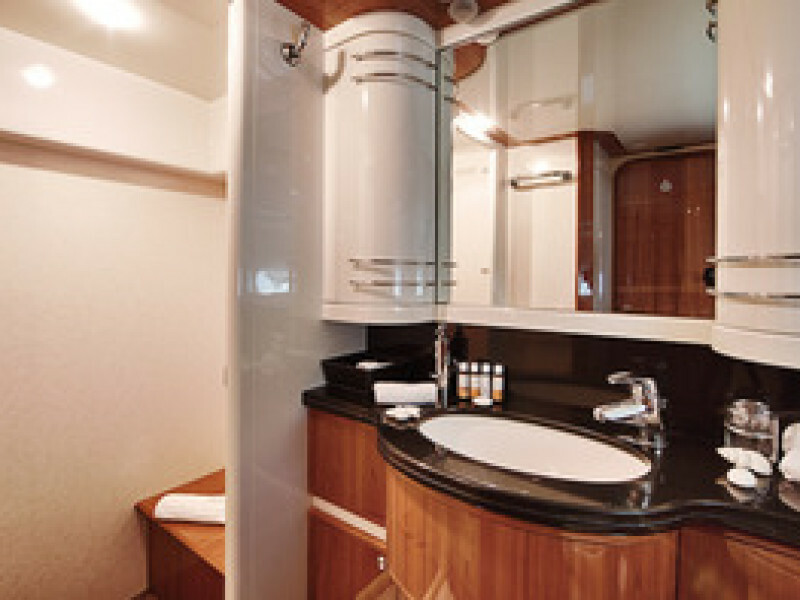 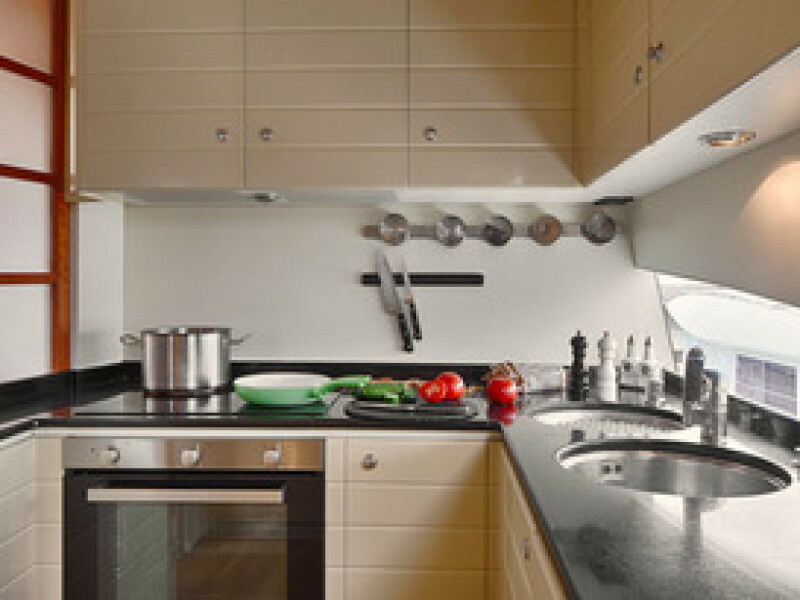 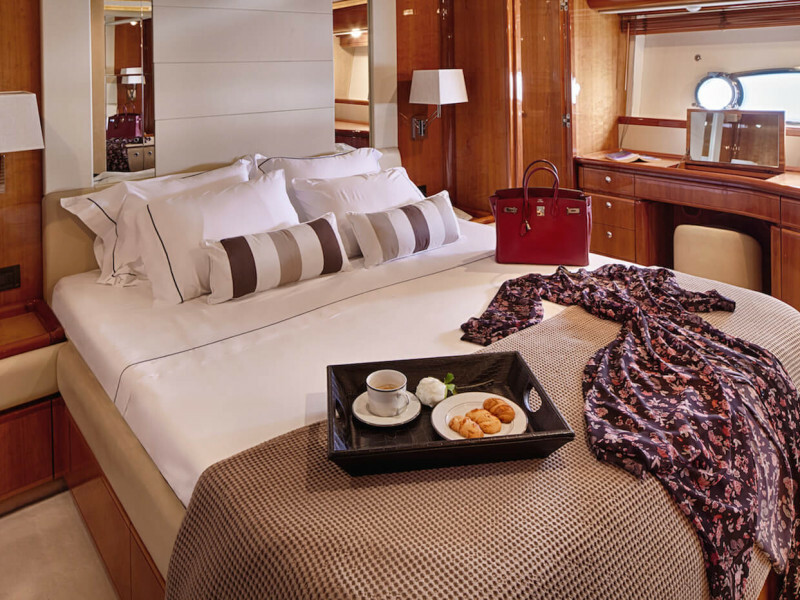 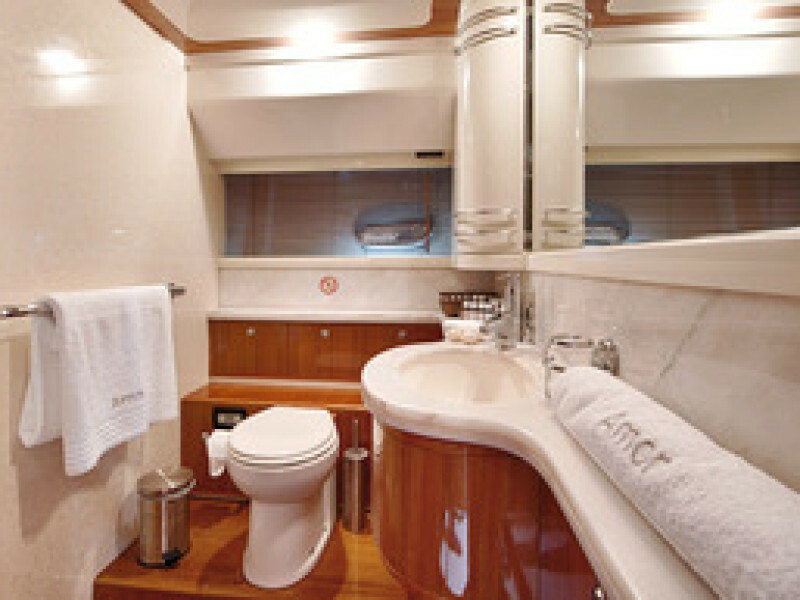 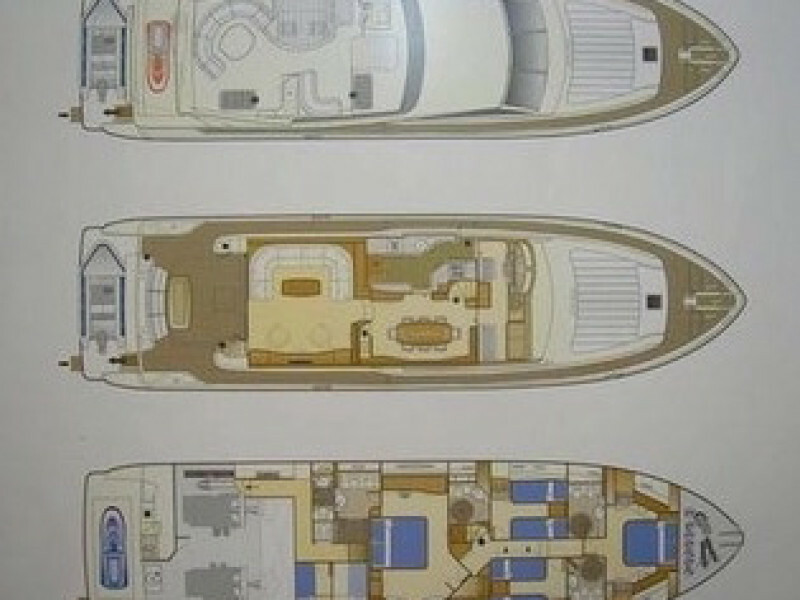 She accommodates up to eight guests in four spacious cabins; one Master cabin, one VIP and two twin cabins. 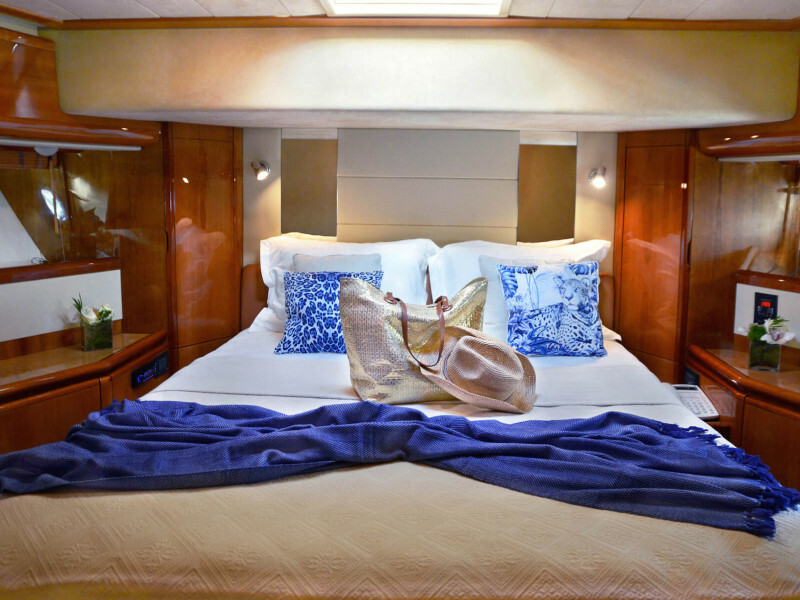 Her wonderful crew of four will pamper the guests and guarantees a memorable stay onboard! 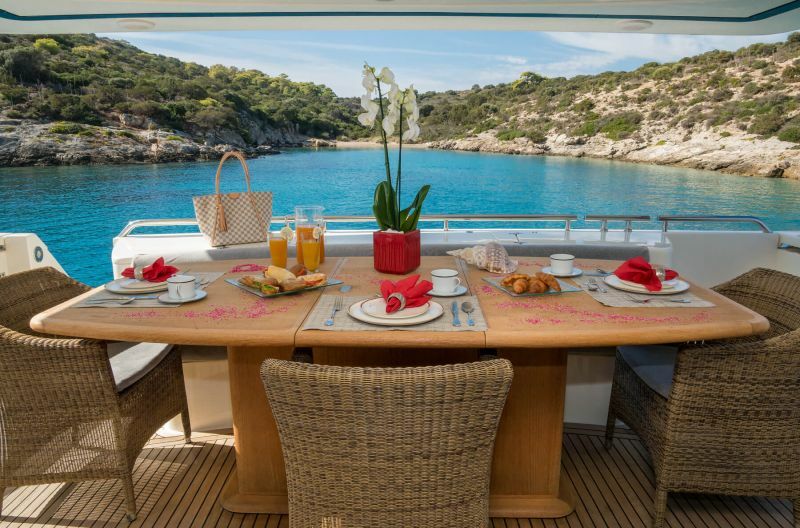 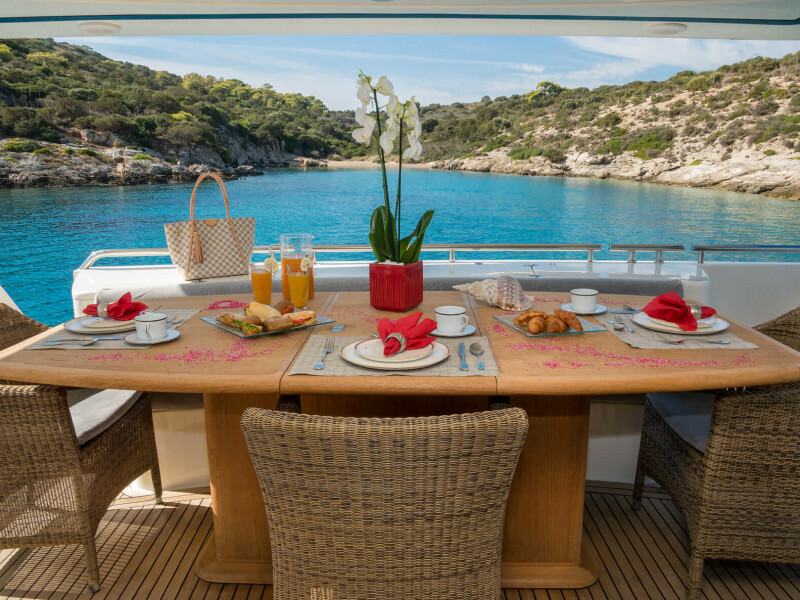 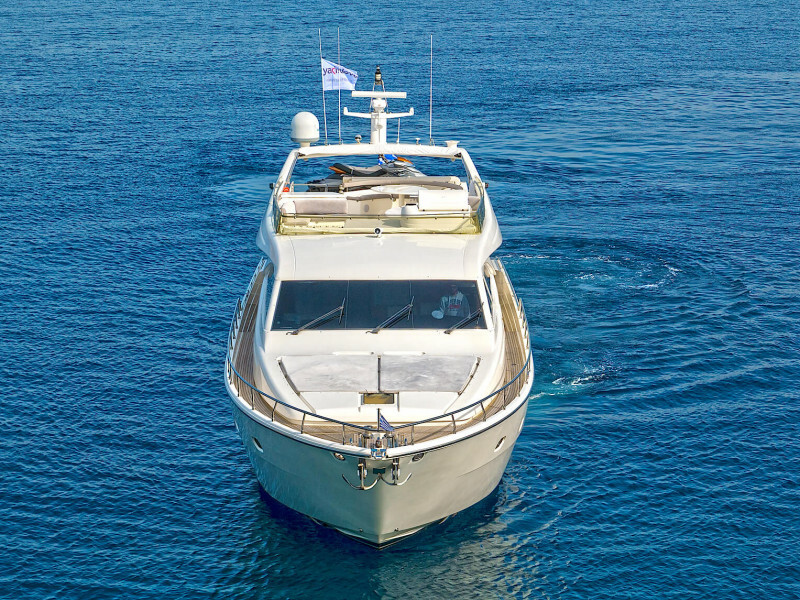 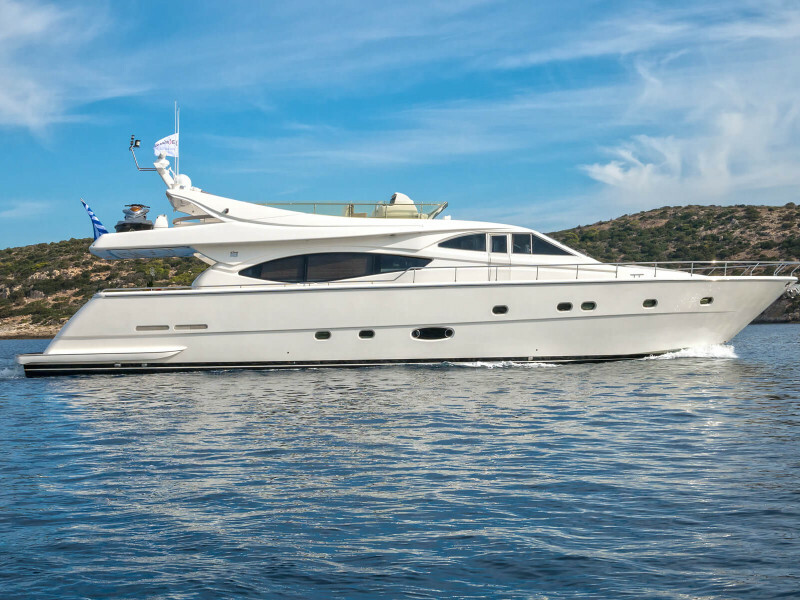 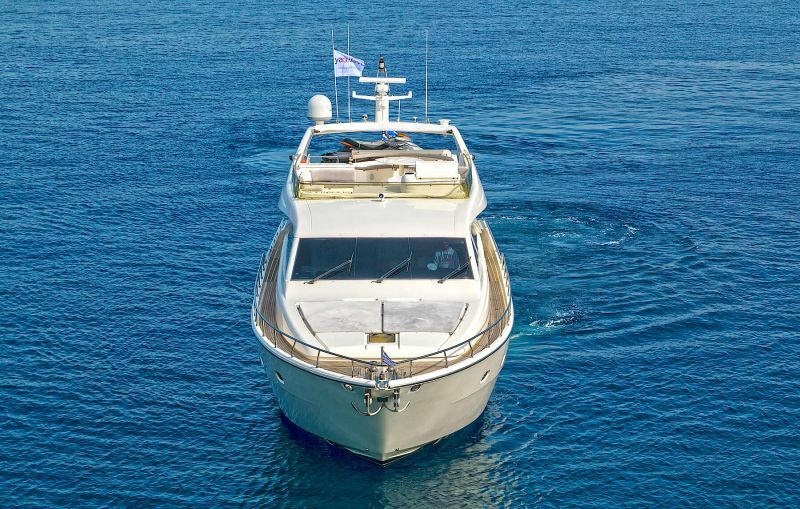 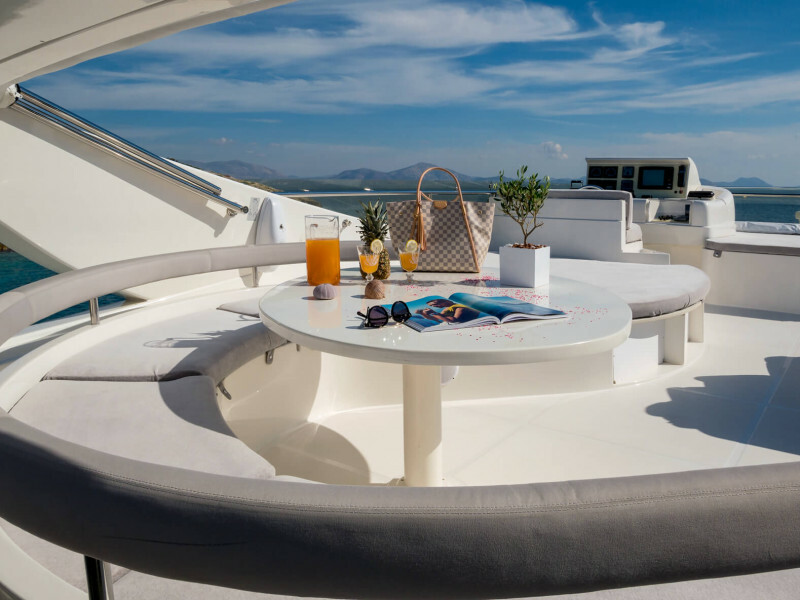 Amor is the perfect yacht to explore the Greek islands and discover secret bays!